Los Angeles Limo provides many luxurious, comfortable, and high class SUV that can be reserved anytime, all you have to do is call us today! 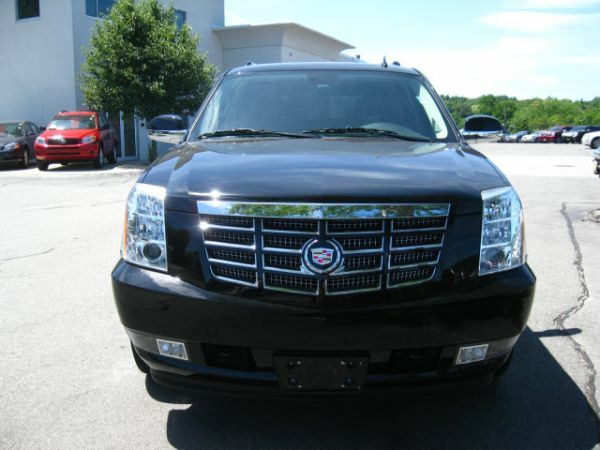 Caddilac Escalade ESV Rentals in Los Angeles are the best for any mid-sized airport trip becuase you get the best of both worlds which is luxury and comfort! All you have to do is site back and enjoy the ride to the location of you choice! 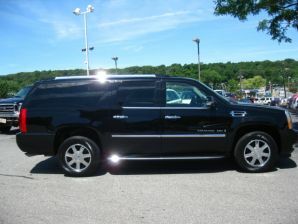 We make reserving a Limousine, Party Bus, or Suv easy.. 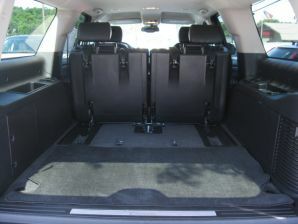 Call us LA Limousine today to reserve this fine SUV at (310)270-5632!! !